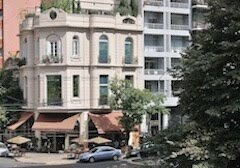 When I was in Buenos Aires in late November, I was running short of US dollars to turn into Argentine pesos on the so-called “blue” market, which had made my stay there considerably cheaper than it would have been at the official rate. I had, however, planned a brief trip to Uruguay, whose ATMs would yield the dollars I needed to get me through the rest of my stay in Argentina. 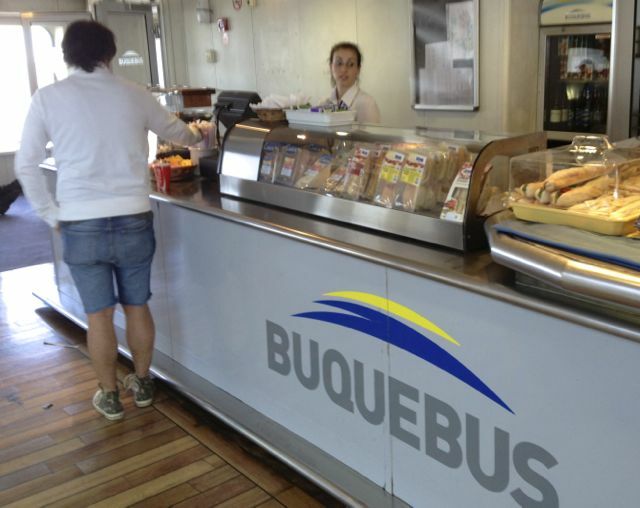 After taking the Buquebús ferry from Buenos Aires, I spent three nights in Colonia, twice hitting local ATMs for the maximum withdrawal of $300 to get me through my remaining weeks. 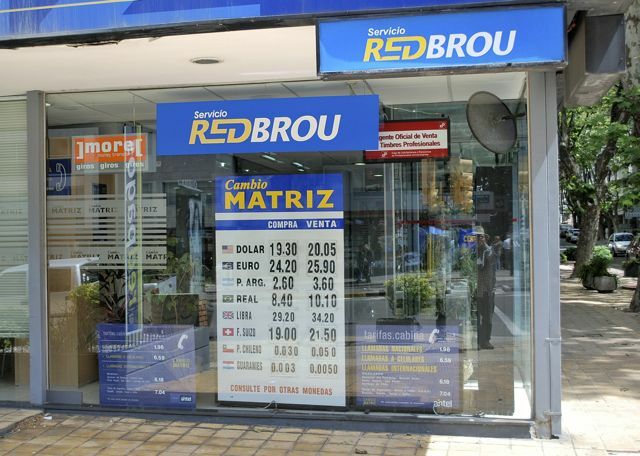 Unlike Argentina, where the option to withdraw US dollars disappeared some time ago, Uruguay has no restrictions on such withdrawals, other than the daily maximum. 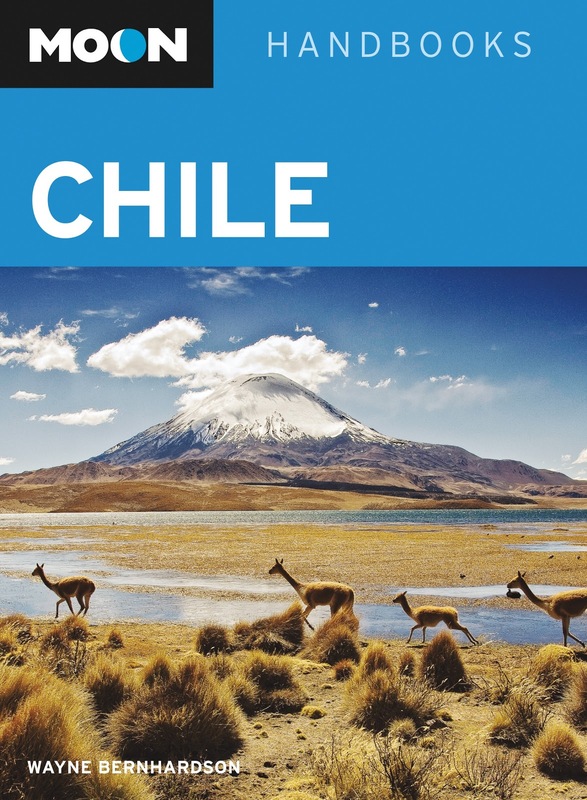 Argentines, in fact, cannot use their own ATM cards outside their borders but, being resourceful, they’ve found a way around the dollar restrictions by taking cash advances on their credit cards. Since the Argentine government has recently levied a 20 percent tax on credit card transactions by its citizens traveling abroad, those cash advances exceed the official rate within Argentina. That’s pretty irrelevant, though, when the government has made it difficult or impossible to purchase dollars without jumping through the taxman’s hoops. Imagine the howls if the Internal Revenue Service demanded US citizens prove their creditworthiness before traveling overseas, and it’s clear why many Argentines will do most anything to purchase dollars to protect their savings in an inflationary economy. To do so, individual Argentines have been taking the ferry to Colonia, but not necessarily for themselves alone. Rather, groups of friends and neighbors have been “loaning” their MasterCard and Visa to each other for raids on Uruguayan ATMs – an individual will take the first morning ferry across the River Plate and then hit the banks, withdrawing as much as possible for themselves and their friends. They return to Buenos Aires on the afternoon boat, having presumably limited their total acquisitions to less than US$10,000, to avoid having to make a legal declaration. Today, the Argentina peso’s official rate was 5.235 to the dollar and, with the 20 percent tax, Argentines who cross the river are paying approximately 6.3 pesos for each dollar. On the open market, though, the “blue” dollar recently rose above 10 before receding under government pressure on the quasi-legal cuevas (caves) that sell dollars semi-surreptitiously. Today the “blue” closed just above nine pesos, but that means that those taking advantage of Colonia ATMs still come out about 30 percent ahead. Until the situation resolves itself, which doesn’t seem likely in the short run, Uruguay-bound visitors should be aware of the situation in Colonia and, if possible, try to hit the ATMs early in the morning, before the Argentines arrive. 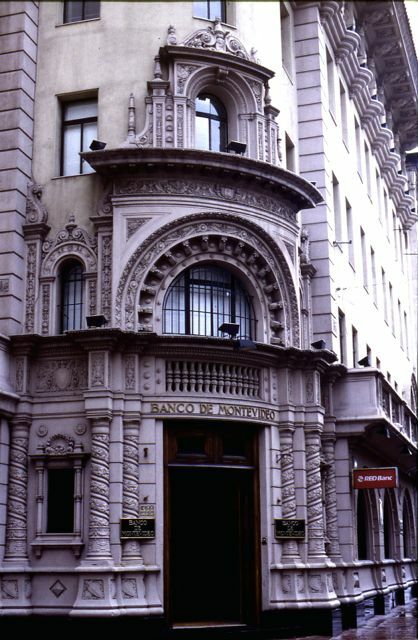 It’s not such an issue in Montevideo, as the Uruguayan capital has many more banks, and is three hours from Buenos Aires rather than Colonia’s one hour. For those crossing the river only to acquire dollars, the ferry ticket to Montevideo is more expensive in both time and money. A good post. I live in Punta del Este, Uruguay and I have noticed long ATM lines. It appeared that people in front of me were making multiple withdrawals with multiple cards. I couldn't figure out what was going on - but they were Argentines and now I know what was going on. I write a blog about Uruguay Don't be in hurry to rush back to Argentina. I am looking forward to your digital slide show. Does somebody know how much cash you can have from an ATM in Uruguay?? I was withdrawing US$300 at a time, and I believe you could do so two or three times a day, but it's been more than a year since I did so. I know people is withdrawing up to 2400 in as much as 8 withdrawals per card... per day.